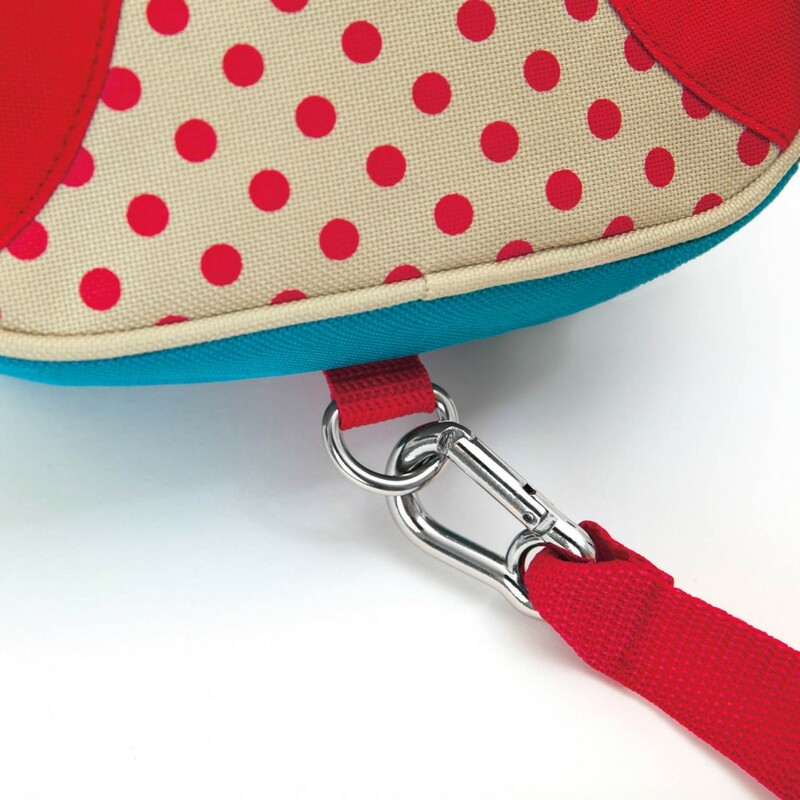 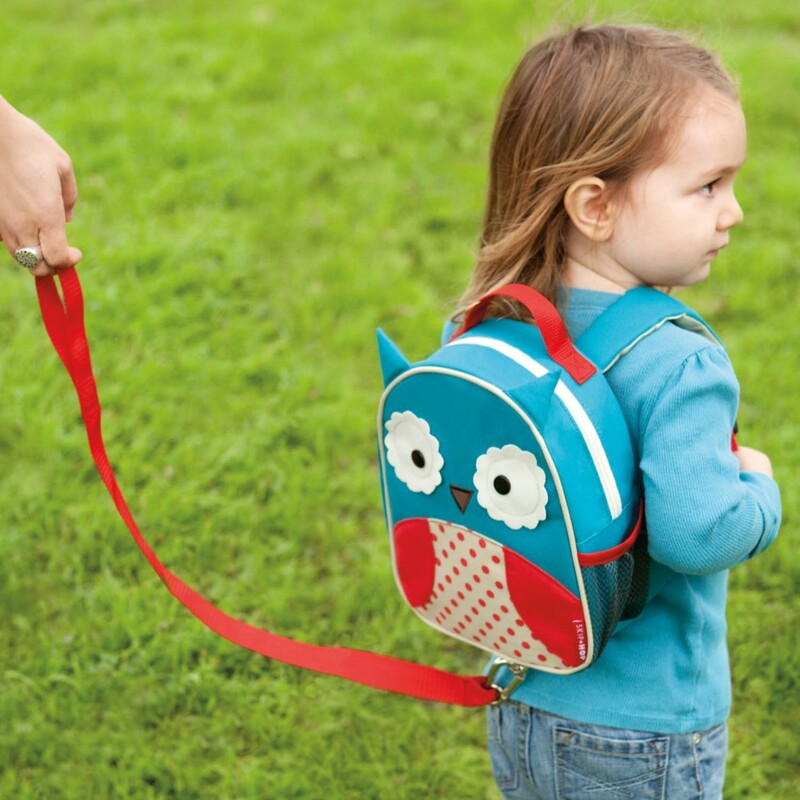 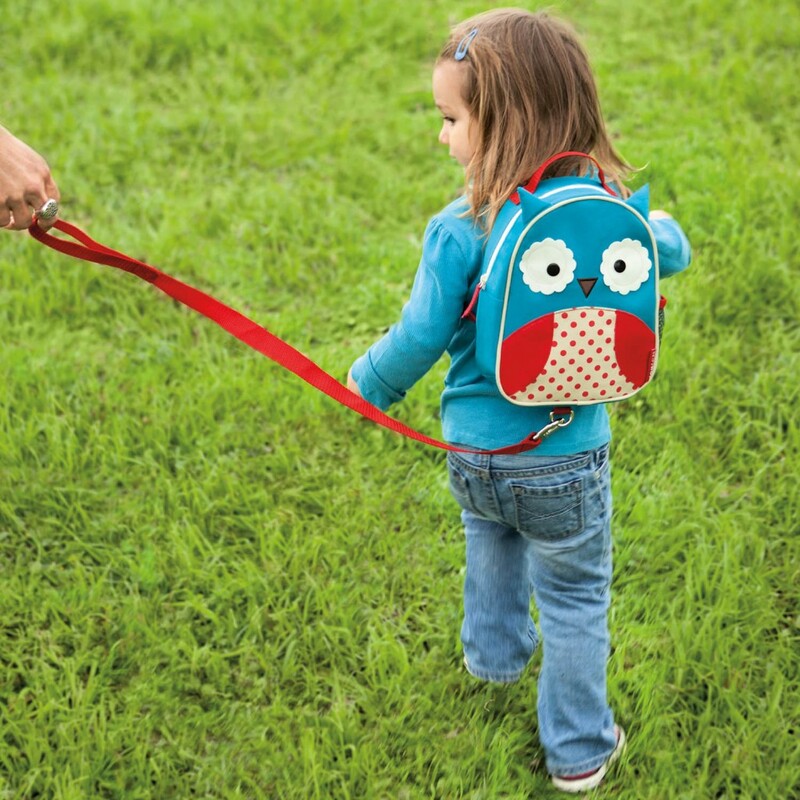 The delightful Zoo Let from Skip Hop is an adorable mini backpack which features a reassuring safety harness for parents to stay firmly in control of their little wanderer. 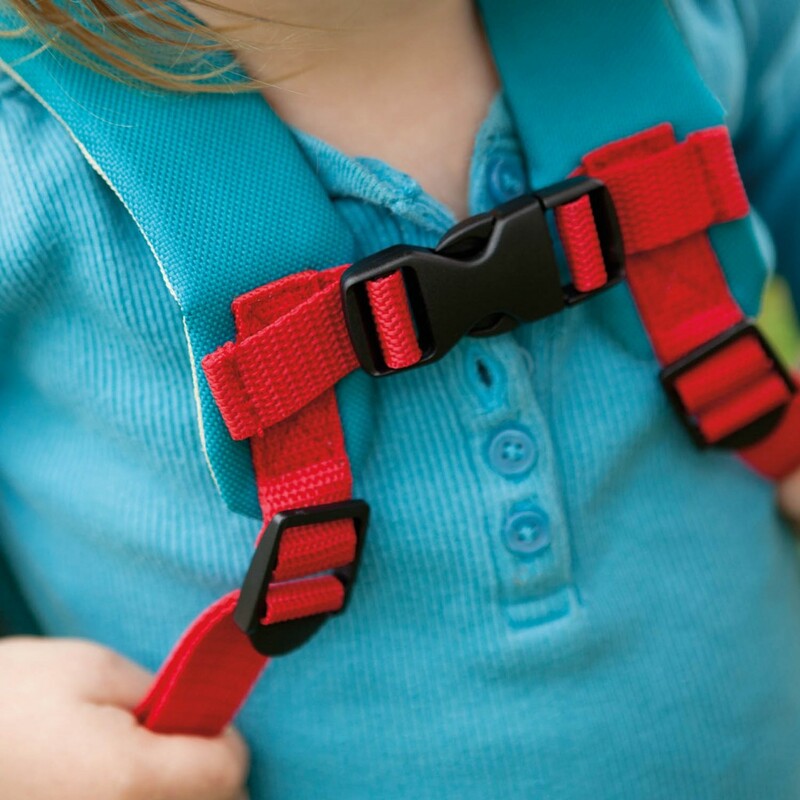 The removable harness / reins attach at the bottom the the pack for increased stability and there is also a grab handle on the top - perfect for toddlers on the move! 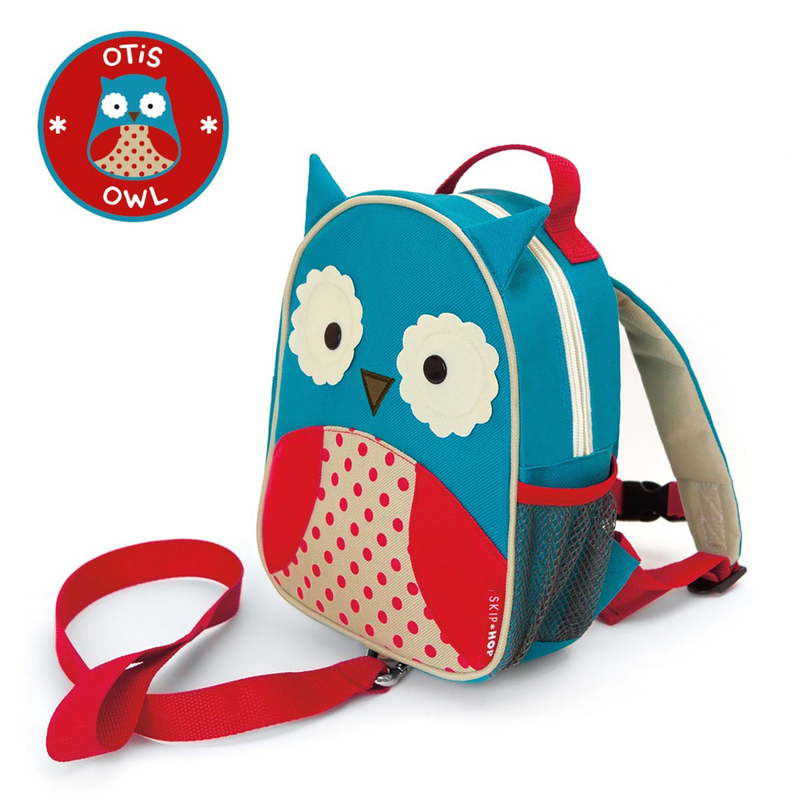 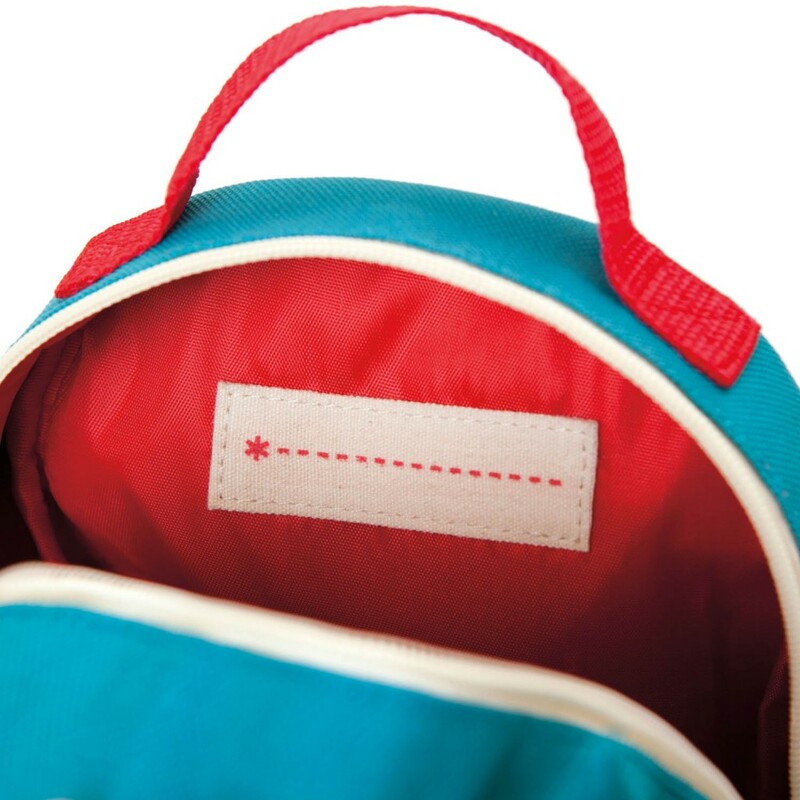 Designed with friendly Zoo faces, the Zoo Let backpack features adjustable straps, zippered main compartment, a mesh pocket for bottles or drinks and a write-on name tag inside.